Gladwin - Sugar Springs Real Estate - Homes - Waterfront - Lots - Lakefront - Mary Moore - Kehoe Realty Inc.
Gladwin and Sugar Springs Real Estate! 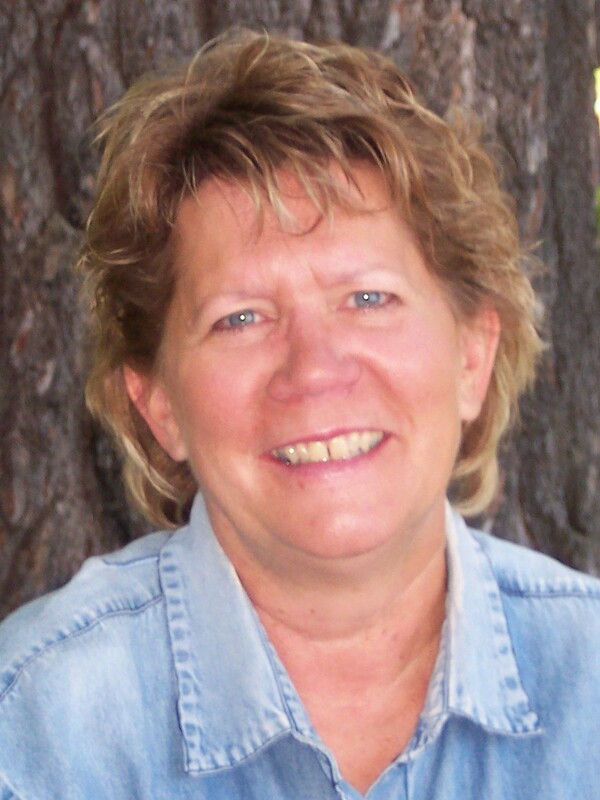 Mary Moore specializes in homes and property in the Gladwin and Sugar Springs areas. area and in the resort community of Sugar Springs. with our office or search the entire multiple listing service for a home, property, lot or waterfront. 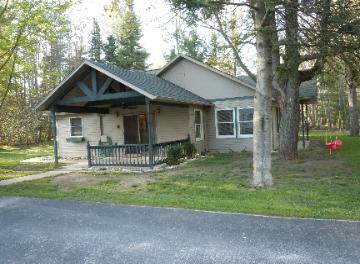 private lands, Gladwin is a scenic area providing it's residents and visitors with quiet living and recreation. Tittabawasse River system. Wixom Lake is close to 2000 acres and part of the same river system. 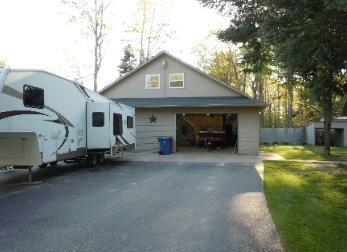 many visitors for hunting, fishing, snowmobiling, ATV and many other outdoor activities. another city had the name of Cedar. firms moving to the area. It also is supported by tourism, with visitors coming to the many lakes and rivers nearby. ceilings and wood burning stove. guest quarters in the loft and bath with shower.